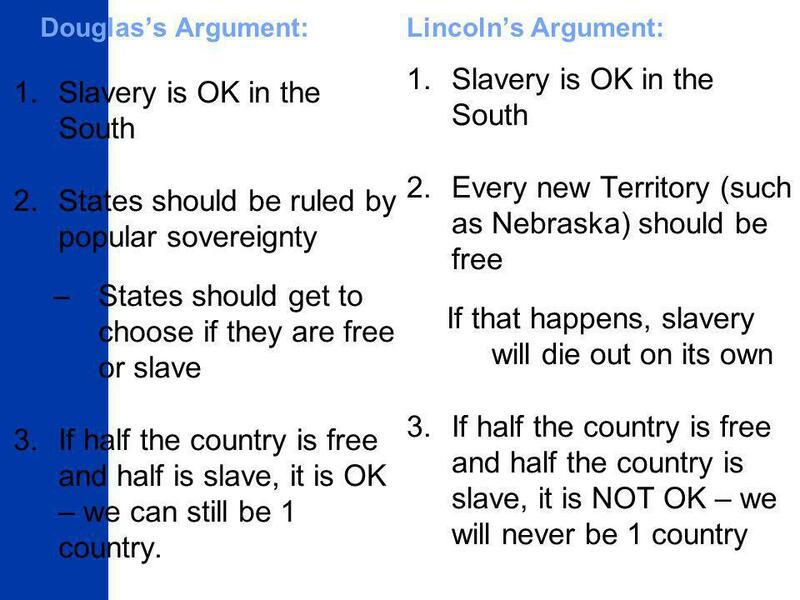 Douglas’s Argument: Lincoln’s Argument: Slavery is OK in the South Every new Territory (such as Nebraska) should be free If that happens, slavery will die out on its own If half the country is free and half the country is slave, it is NOT OK – we will never be 1 country Slavery is OK in the South States should be ruled by popular sovereignty States should get to choose if they are free or slave If half the country is free and half is slave, it is OK – we can still be 1 country. 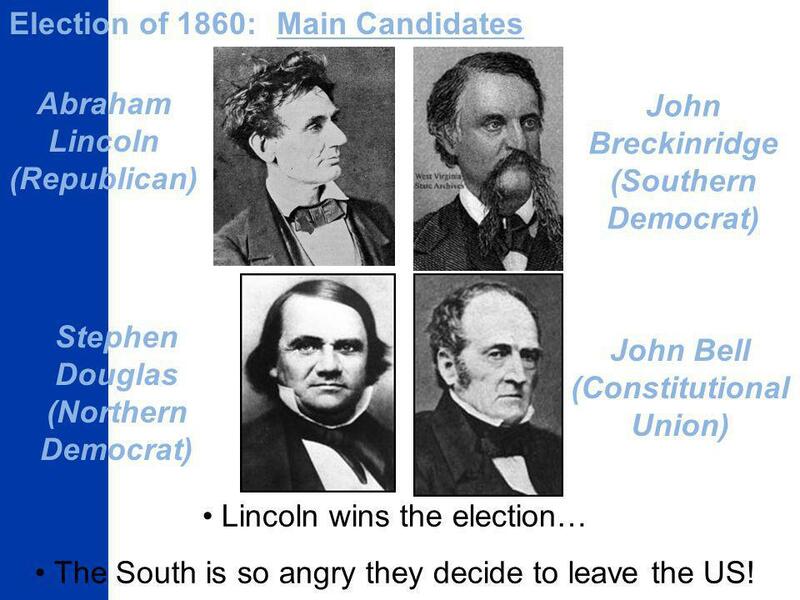 Election of 1860: Main Candidates Abraham Lincoln (Republican) John Breckinridge (Southern Democrat) Stephen Douglas (Northern Democrat) John Bell (Constitutional Union) Lincoln wins the election… The South is so angry they decide to leave the US! Was this the point when Civil War inevitable? At what point is it too late for the U.S.A. to turn back peacefully?? 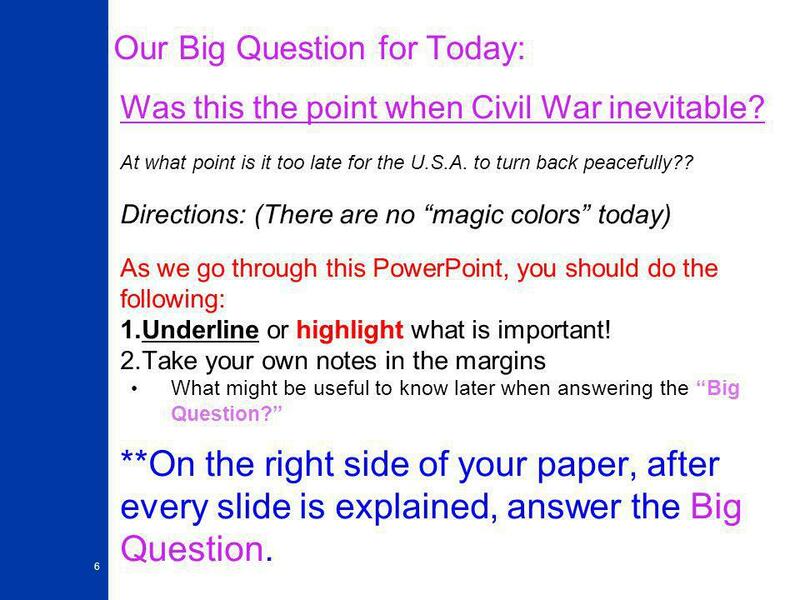 Directions: (There are no “magic colors” today) As we go through this PowerPoint, you should do the following: Underline or highlight what is important! 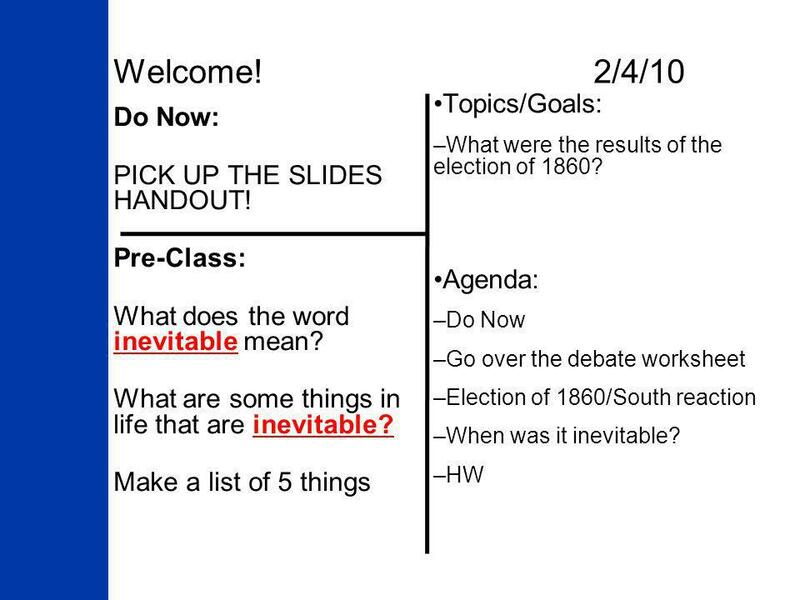 Take your own notes in the margins What might be useful to know later when answering the “Big Question?” **On the right side of your paper, after every slide is explained, answer the Big Question. 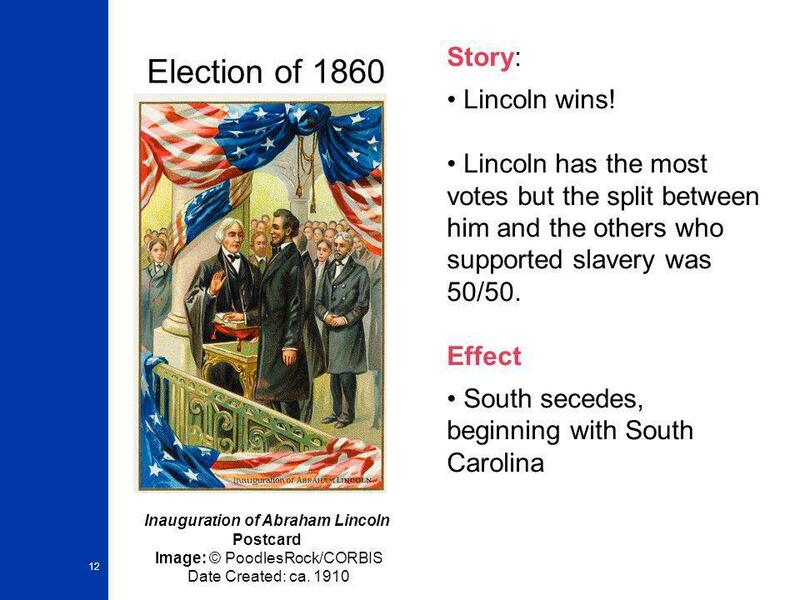 12 Election of 1860 Story: Lincoln wins! 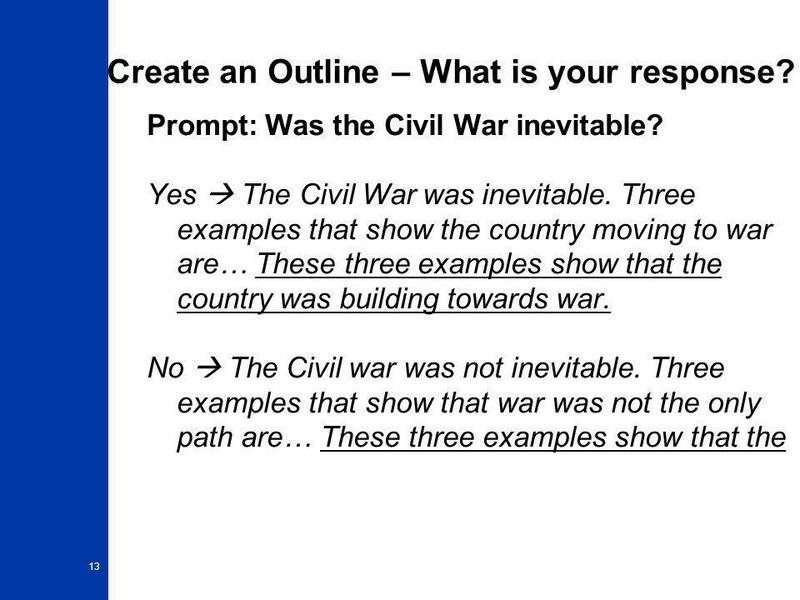 13 Create an Outline – What is your response? 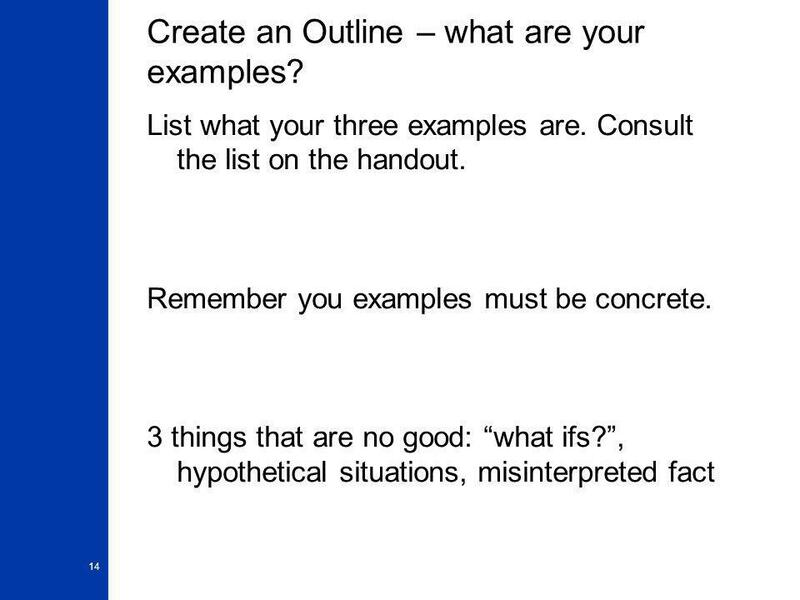 14 Create an Outline – what are your examples? Was the Civil War inevitable? Why or why not? Give 3 examples to support your answer. You essay should be NO LESS than 1 page (most should be longer – it is hard to answer this in less than 1 page). Typed on the computer is preferred. 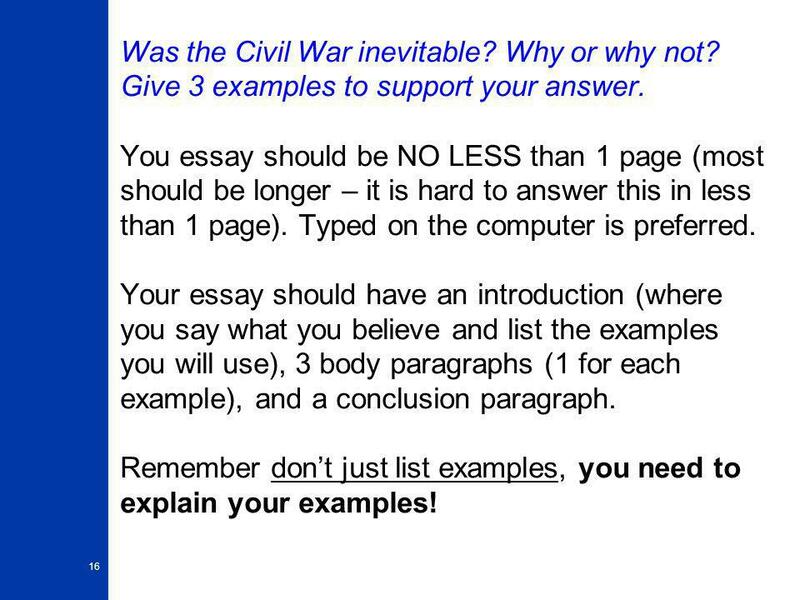 Your essay should have an introduction (where you say what you believe and list the examples you will use), 3 body paragraphs (1 for each example), and a conclusion paragraph. Remember don’t just list examples, you need to explain your examples! Download ppt "Welcome! 2/4/10 Topics/Goals:"
Final Steps to War. As anti- and pro-slavery forces clashed out west, Southerners began to clash with laws passed by Congress Southerners argued that. Pre-Class 2/03/10 Do you think the Dred Scott decision was a fair ruling for its time? Why/Why not? 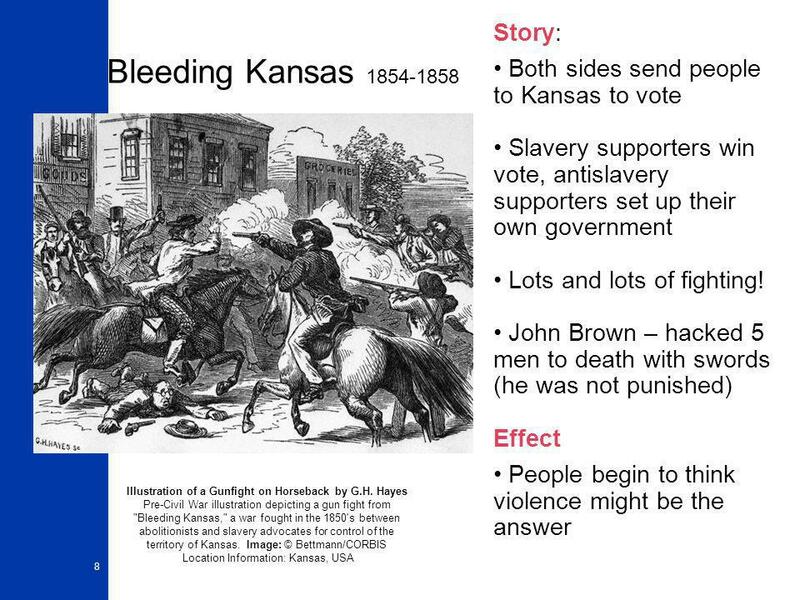 Reminder: Dred Scott Decision Facts 1. Slaves and former. The Crisis Deepens Take notes as the lecture is given. You will need to copy the titles and what is in red. 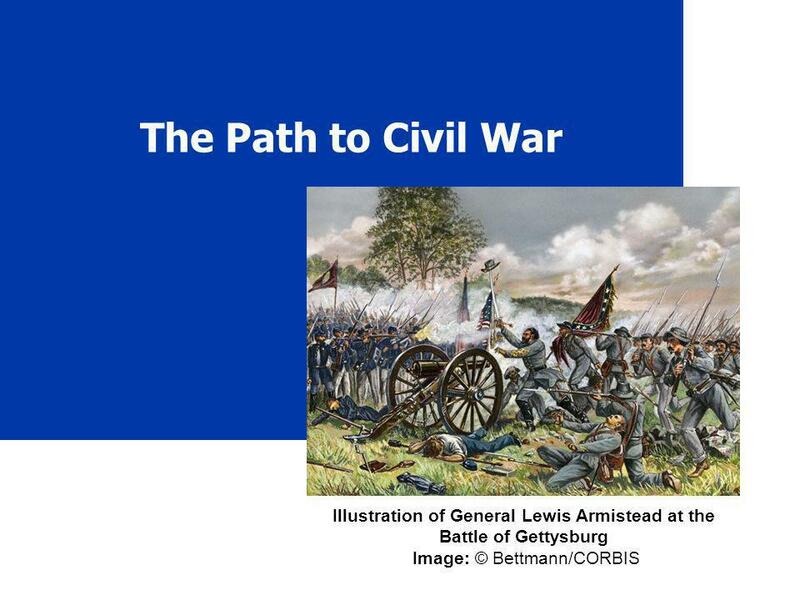 SSUSH9 The student will identify key events, issues, and individuals relating to the causes, course, and consequences of the Civil War. a. Explain the. 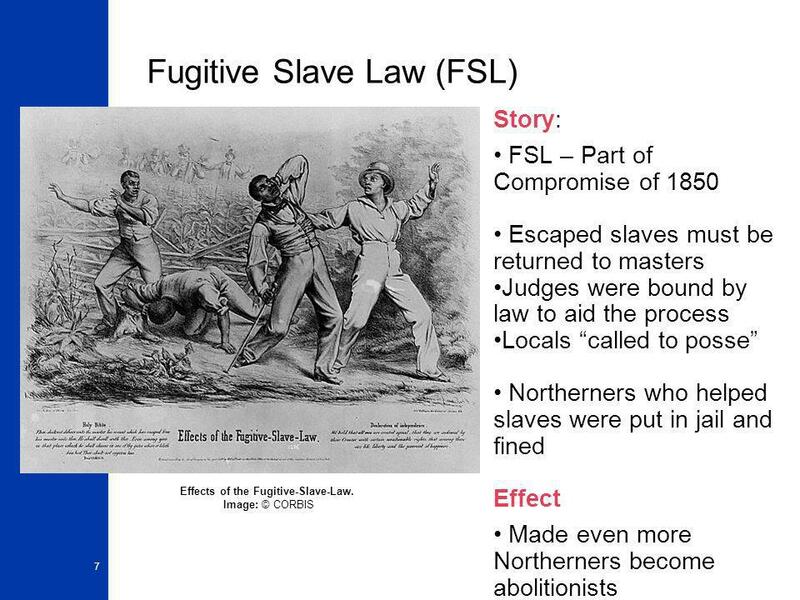 Unit 5 Notes 2 Events that led to the Civil War The new Fugitive Slave Act of 1850 required citizens to catch runaway slaves. Those who let slaves get. Chapter 9 Section 3 Troubles Build. 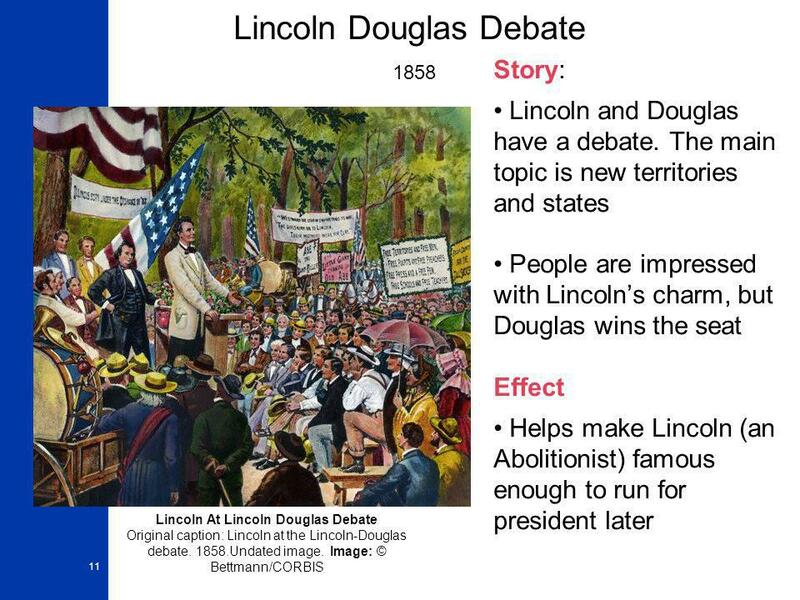 1) The debate over slavery was turning ________________________. Senator __________________________ of Massachusetts. Causes of the CIVIL WAR. 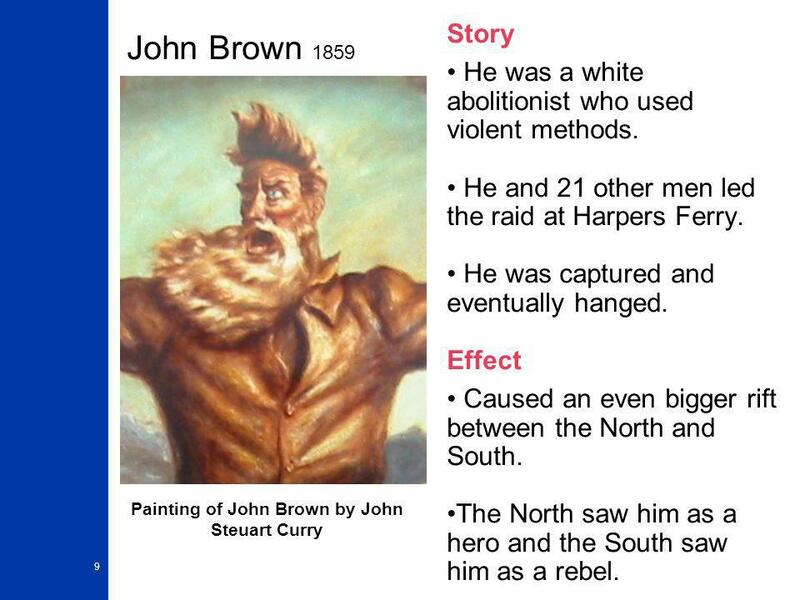 Name: _______________ September 2012 Period: _____________Social Studies Topic: Causes of the Civil War Aim: What events lead. 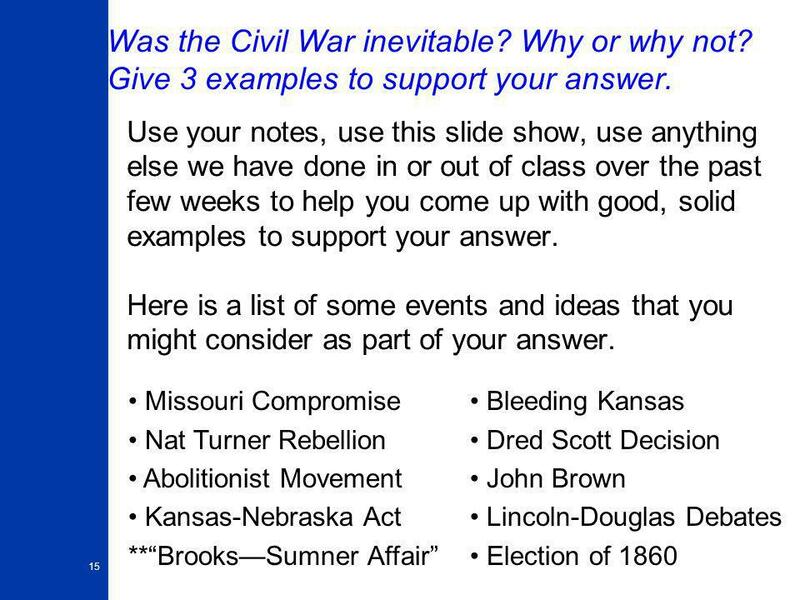 Causes of the Civil War 10 Critical Events. US-Mexican War ( ) Starts with a fight over Texas Results in the addition of lots of new territory (S.W. 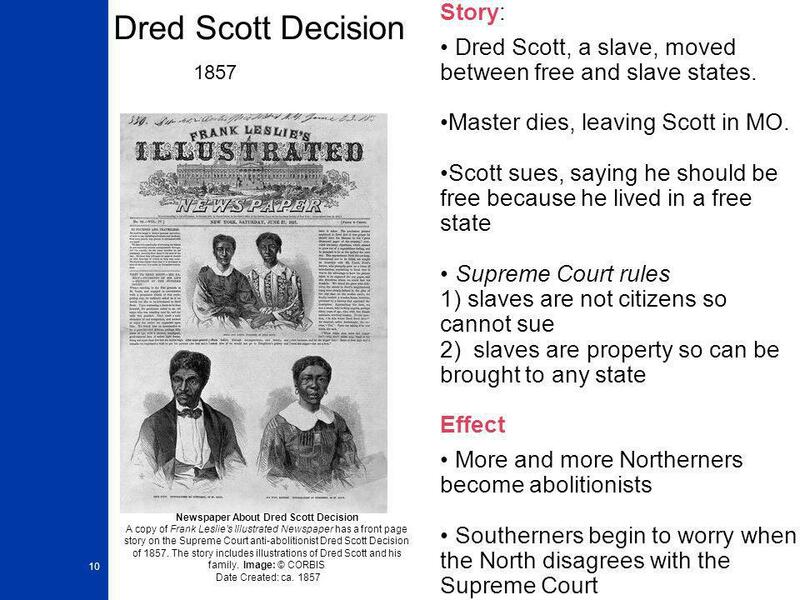 Dred Scott Decision, March 1857 Dred Scott was a slave who moved from a Missouri a slave state to free states Illinois and Wisconsin In 1846 Scott sues. Secession. Introduction  The decision of the Supreme Court on the Dred Scott Case will allow for the spread of slavery across all of the territories. Chapter 14, Section 2 Compromises Fail. PRE-CIVIL WAR NOTES. 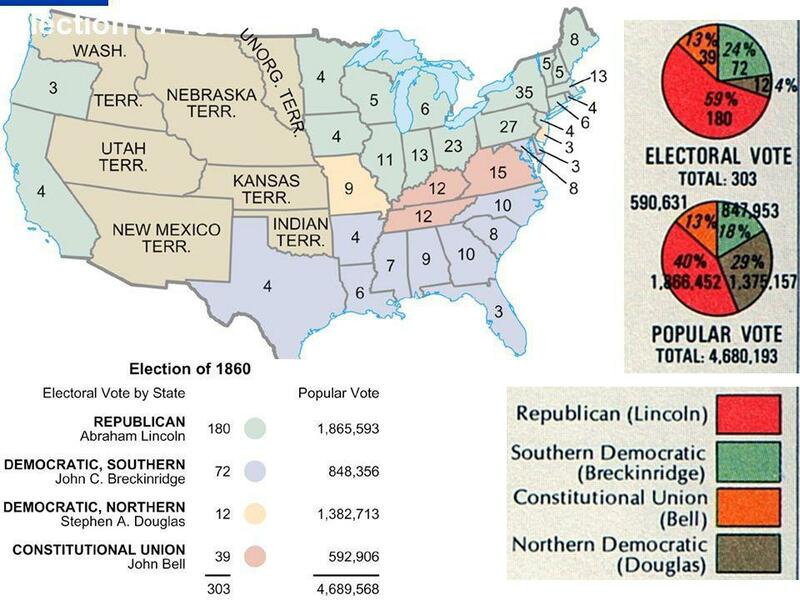 Missouri Compromise (1820) 1. Missouri Compromise (1820) a. Maine enters as a Free State b. Missouri enters as a Slave State c. No. Causes of the Civil War. Should Territories be free or slave? The North: Worried that making new territories into slave territories would give South too.